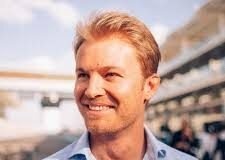 German driver Nico Rosberg is the son of 1982 F1 champion, Keke Rosberg. The younger Rosberg made his F1 debut back in 2006 for the Williams team. He raced for the British outfit until 2009 before joining Mercedes. He went up against the returning Michael Schumacher and soundly beat him. Then, he was up against Lewis Hamilton and things got tense between the two. Finally, in 2016, he announced his retirement after winning the championship. The German driver bagged his maiden podium in 2008 at the Australian Grand Prix. During the same year, he took a second podium in Singapore. 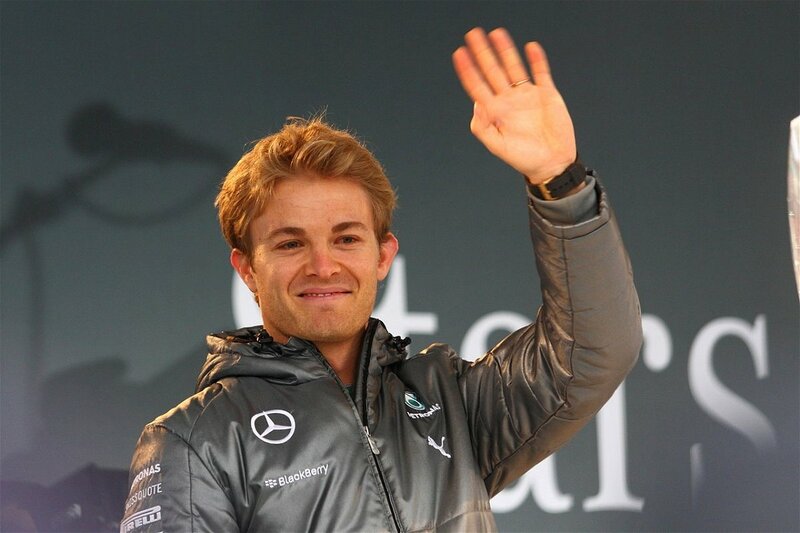 During his first season with Mercedes, incidentally their first season as well, he took three podiums. The first win beckoned in 2012 at the Chinese Grand Prix. 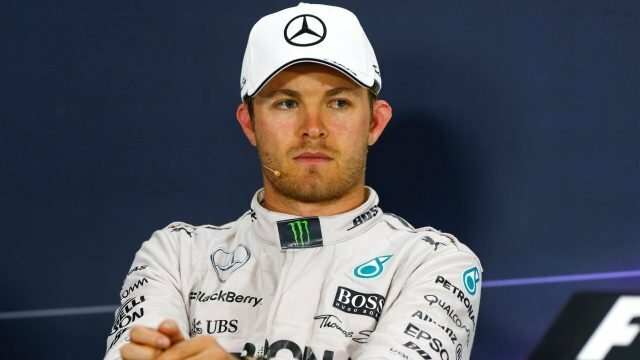 From 2014 to 2016, he was locked in a bitter battle with teammate Lewis Hamilton for the championship. He finally got the upper hand in 2016 to seal his maiden title. 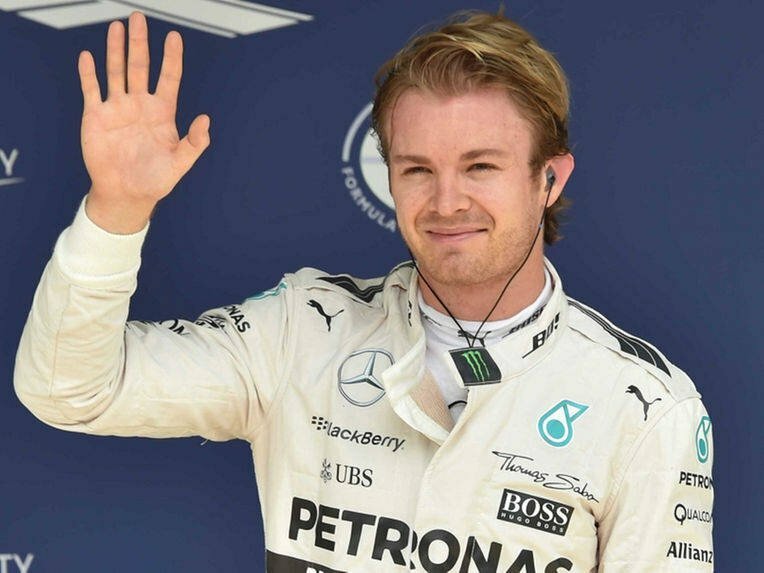 What made this significant was the fact that it was 34 years after his father Keke Rosberg won his own title. 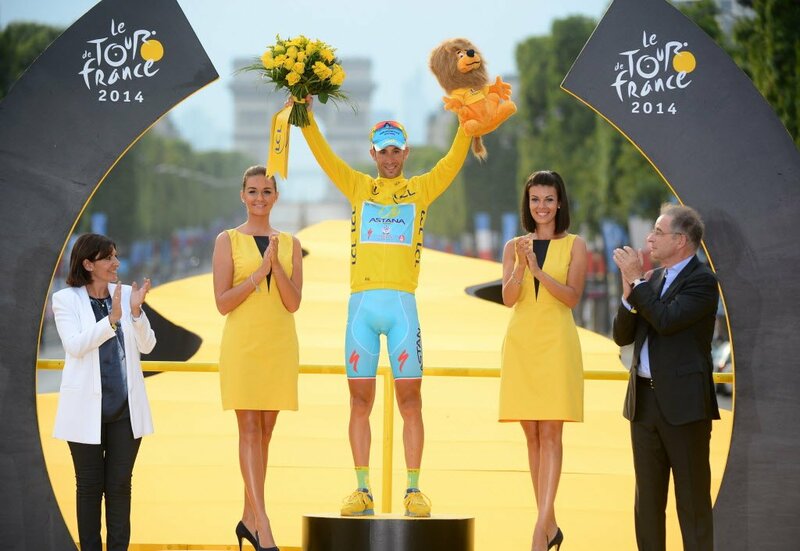 He is sponsored by Sky, RTL, Heineken, Mattel, UBS and Boss. He has a net worth of $50 million. 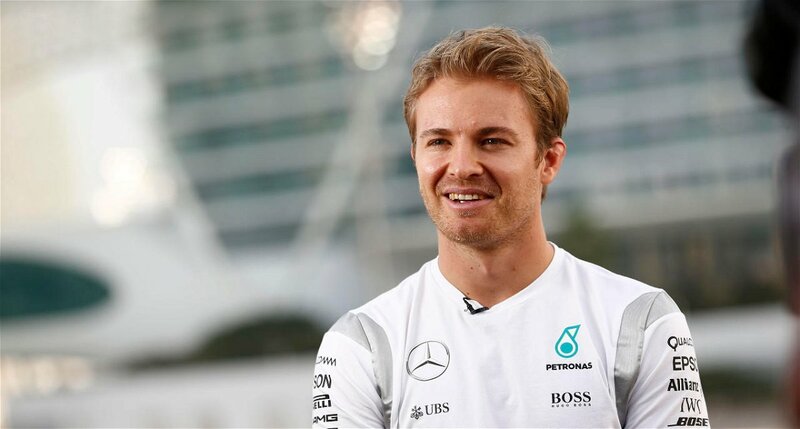 Rosberg is a supporter of children’s welfare and even donated €100,000 to Heart for Children.